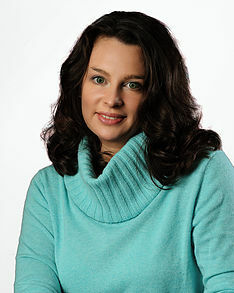 When you live in a world pullulating with gods, can you truly be an atheist? Well, yes…if you know a way to get rid them. Mysantheos, a fanatic atheist at the head of a powerful lobby/terrorist organization, has created a weapon able to kill gods. All he needs is a disruptive figurehead to attract the masses. Goblin, who has just tried to supplant Queen Louhi as CEO of Gods Incorporated, has been deemed the right kind of unworthy. Mysantheos breaks him out of the Queen’s prison and the godslaughter begins. 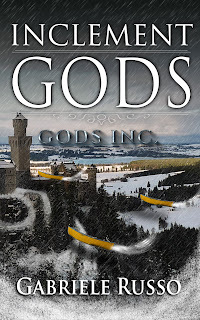 As the divine bodies pile up, panicked gods blame the CEO Queen for Goblin’s escape. Resentment builds in the company and violent factions start pushing for the extermination of the human race. 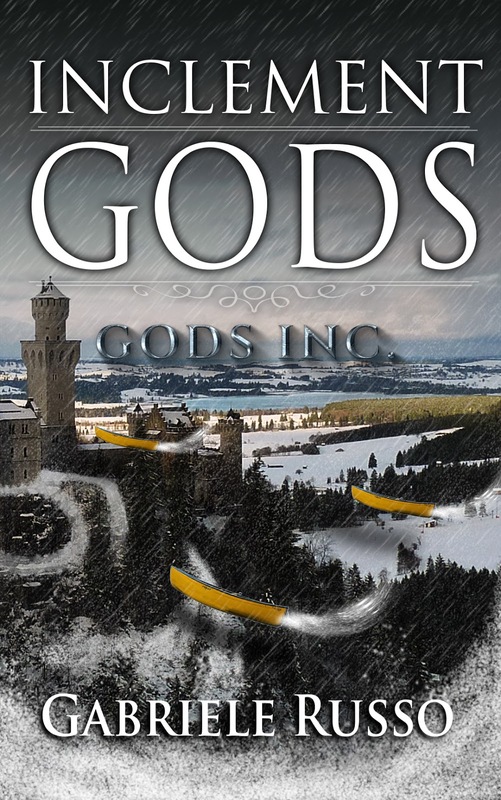 Will Queen Louhi’s Nerd Squad, a group of angry gods, and Richard (a down-on-his-luck private eye), manage to find Mysantheos in time to prevent what promises to be the bloodiest conflict between men and god ever?